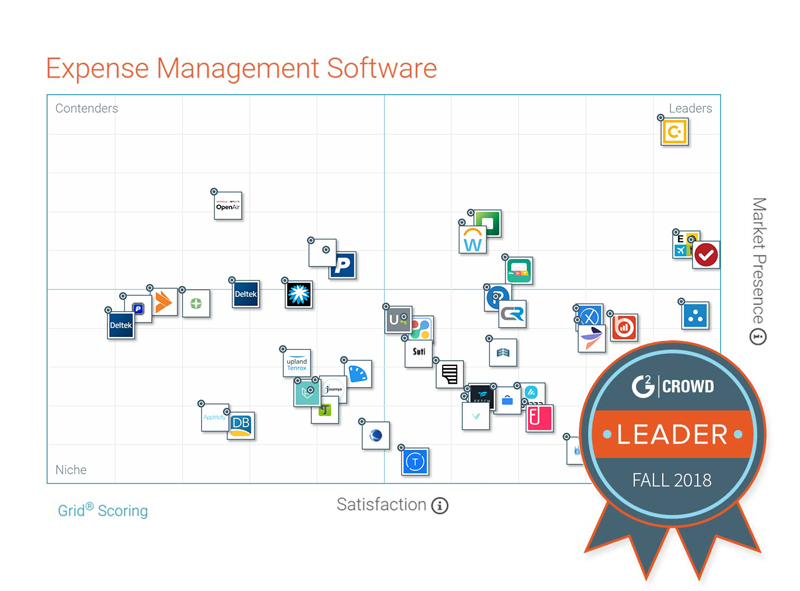 See why users choose Certify as a top performer and how we make expense management easy. Fill out the form on the right to get the guide. I agree to receive communication from Certify and acknowledge that I can manage my preferences at any time. Want to learn more about Certify? Video demonstrations, whitepapers, pricing.